The fight over the spying powers of the National Security Agency is about to face a crucial test. 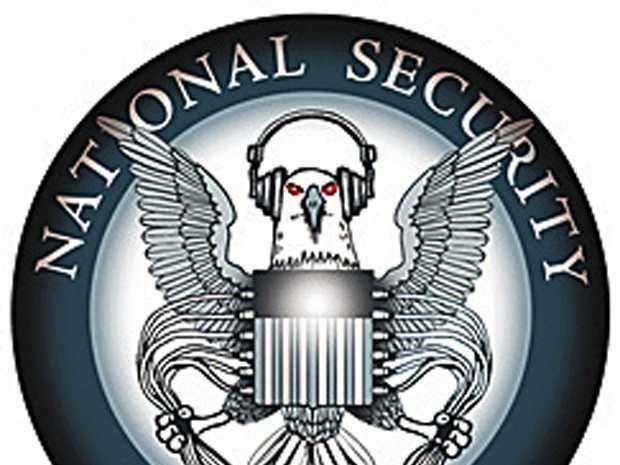 On Tuesday, the Senate is expected to vote on whether it will debate the USA Freedom Act. The act would make several changes to the controversial intelligence agency. According to The New York Times, the bill’s supporters say they are close to the 60 votes they need to allow the act to proceed in the Senate, but it’s uncertain whether they will ultimately clear that hurdle. Supporters of the Freedom Act have cobbled together a bipartisan group of senators, however, the proposal has faced criticism on both sides of the aisle. One libertarian minded lawmaker, Sen. Rand Paul (R-Kentucky), said he opposed the bill because it doesn’t go far enough. A senior Paul aide told CNN the legislation includes an extension of the Patriot Act that was unacceptable to the senator. Sen. Mitch McConnell (R-Kentucky), who will become majority leader in January, announced Tuesday he’ll oppose the legislation. He warned potential curbs to NSA surveillance would undermine the US fight against the Islamic State jihadists (also known as ISIS or ISIL). Privacy rights activists, influential editorial boards, and the tech industry have nevertheless cheered the bill, sponsored by Sen. Pat Leahy (D-Vermont), as an important step to rein in some of the NSA’s most controversial surveillance techniques. Some of these techniques were highlighted by documents leaked by famed NSA contractor Ed Snowden in 2013. The House already passed their own version of the Freedom Act earlier in the year. If the Senate ultimately approves Leahy’s bill, the two houses of Congress will meet to bring together the two pieces of legislation. If the bill eventually reaches President Barack Obama’s desk, he’s set to sign it. The White House said in a statement Monday night that it “strongly supports” the bill, which the administration framed as an important balance between national security concerns and privacy rights. Furthermore, the administration warned crucial surveillance infrastructure will expire without new legislation.